Ahh yes, I decided to do one more reading challenge and I really wanted to read books on my tbr list and on my bookshelf and I really love the sound of The Backlist Reader Challenge. So I decided to join in on the fun. The Backlist Reader Challenge is hosted by the wonderful The Bookwyrm's Hoard. If you want to learn more and join in the Backlist Reader Challenge 2019 please go Here. The challenge runs from January 1, 2019, through December 31, 2019. It ends at midnight in whatever timezone you’re in. Since this is my first year doing The Backlist Reader Challenge I don't want to set my reading goal high. So I will set my reading goal to just 25 books. I think that will work out really great for me, and since I am a mood reading I am not going to do tbr list on the books I am going to read. Rather I will list the books that I have finish reading for this reading challenge once I am done reading the book down below. Good luck with your challenge. Thank you and thank you so much for stopping by my blog my friend. Good luck. This is an amazing idea for a challenge! I know right I thought the same thing as well, Thank you and thank you so much for stopping by my blog Ivana. That is totally understandable Jenn, thank you so much for stopping by my blog Jenn. Thank you and thank you so much for stopping by my blog Michelle. Great challenge I look forward to seeing how you do. Thank you and thank you so much for stopping by my blog Gemma. Welcome to The Backlist Reader Challenge, and good luck! Can't wait to see what you read. 25 books is a great goal. 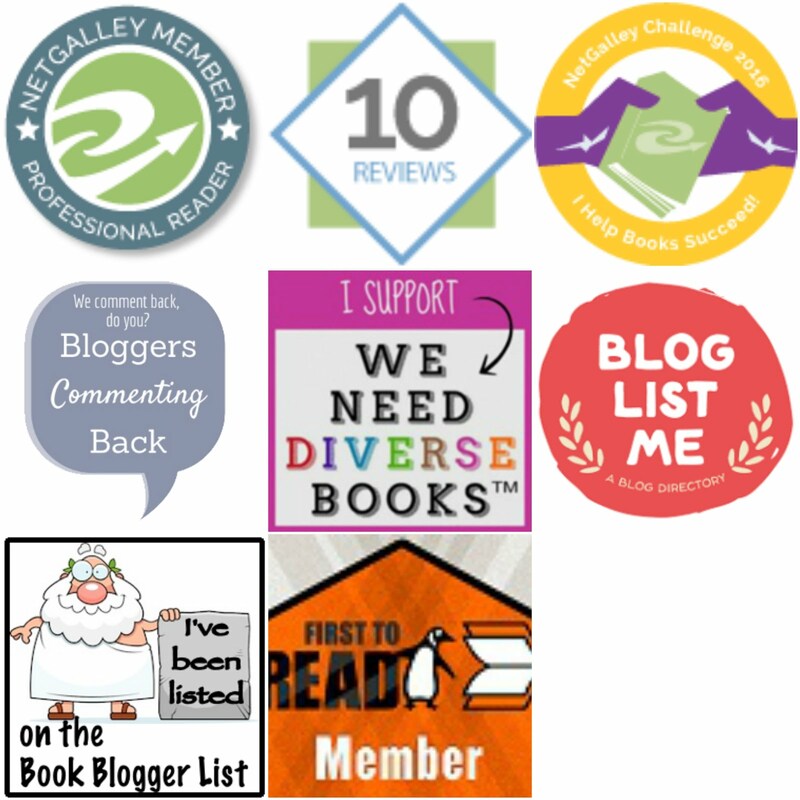 Thank you I am really excited to get started on my reading challenges and thank you so much for stopping by my blog Lark. All the best :) I am hoping to clear my TBR a bit too! Thank you and thank you so much for stopping by my blog Floryie. lol I have a really huge backlist too. Thank you and thank you so much for stopping by my blog my friend. Good luck with this one! We're doing very few challenges this year because last year we joined a ton (on top of hosting our own) and didn't complete any.